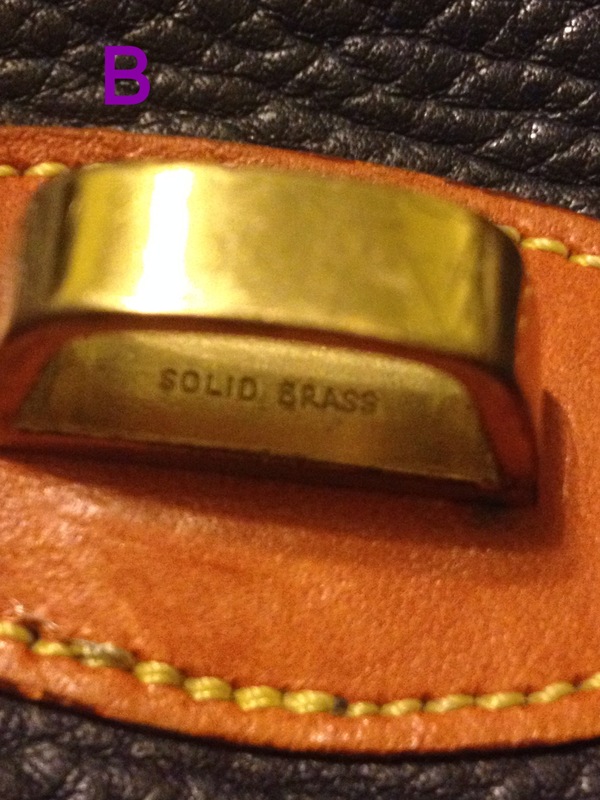 Is this eBay Dooney & Bourke authentic? 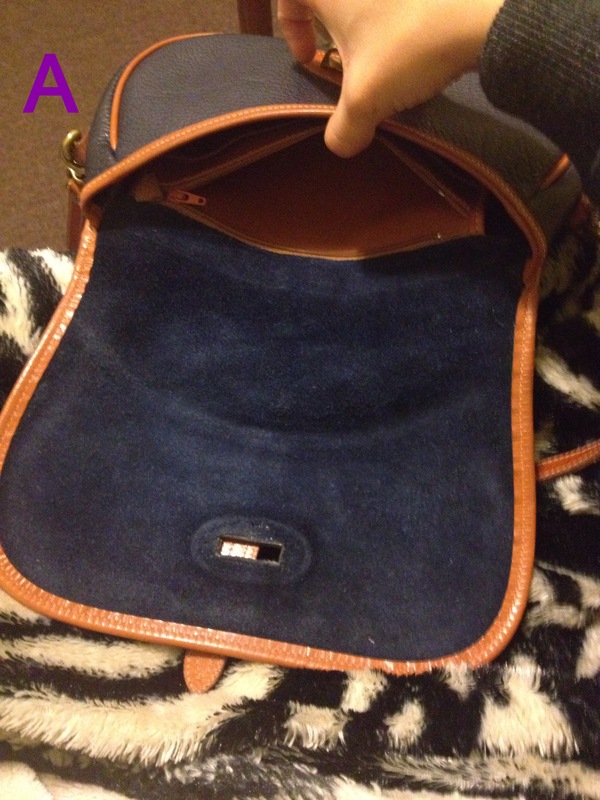 I recently purchased a “vintage” Dooney and Burke satchel on eBay auction. When it arrived everything seemed on point but there was no tag inside at all. 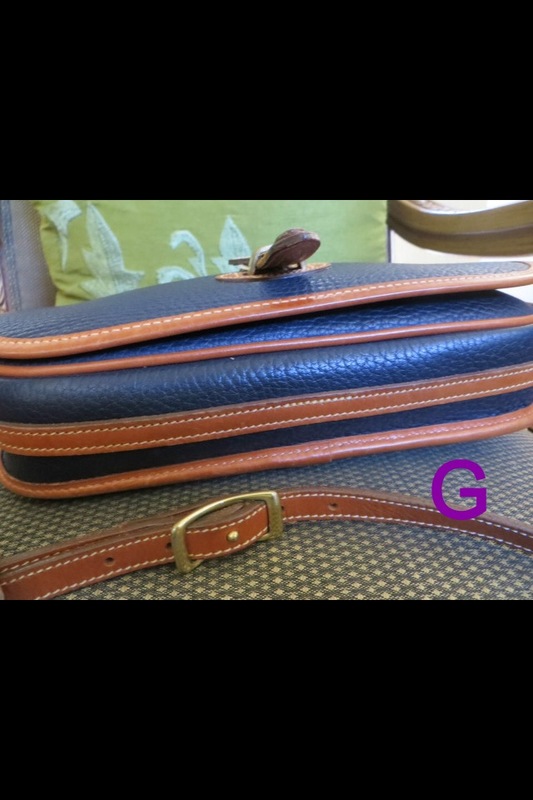 I contacted the seeker as their post said authentic and she said there was none because it was a vintage bag and there were no counterfeits imitations back then….which to me sounds a little fishy since browsing your blog and website. The quality too good to be a counterfeit but I would like your opinion. 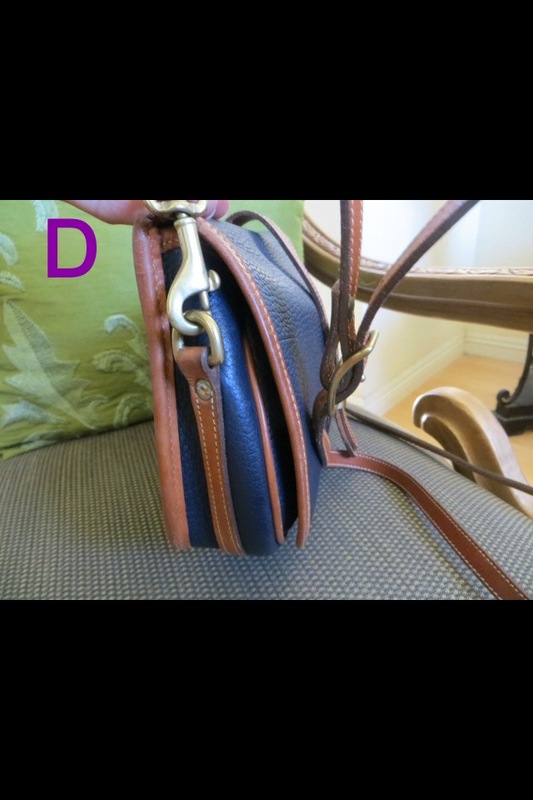 What you have is a shoulder bag called an “Over & Under” from the Equestrian and Tack Bag Collection. 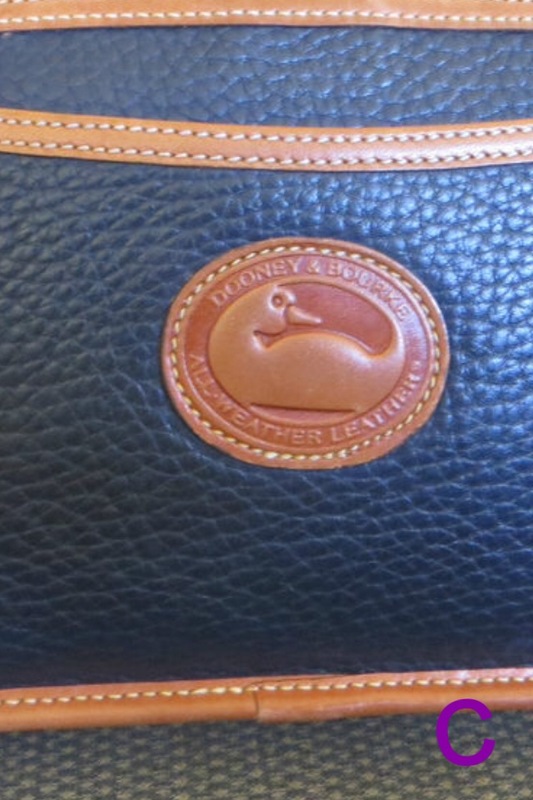 The Over and Under bag was one of the first ones produced by Dooney & Bourke so there are those out there that do not have the sewn in tag and they have the old DB fob rather than the duck fob which came later. Here is an example similar to yours, click on the photo and it will take you to details. 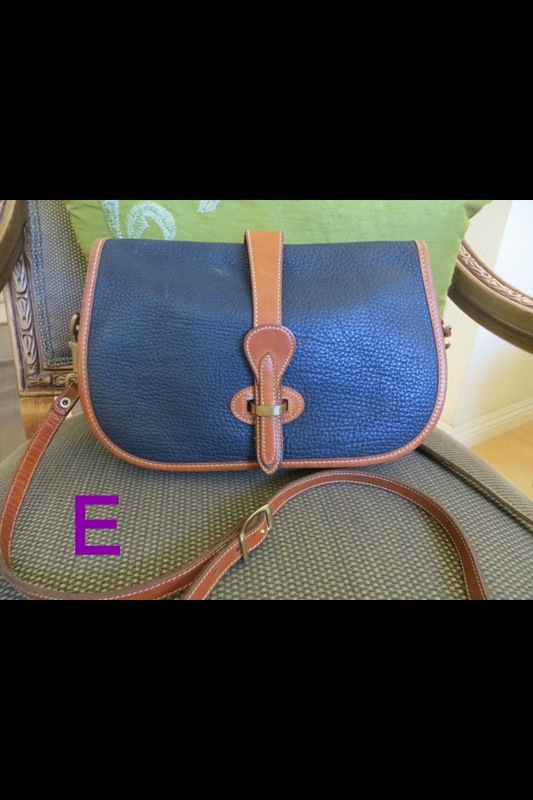 Later the same bag was made with the sewn in Dooney & Bourke Made in USA tag with registration number on the back and a duck fob. 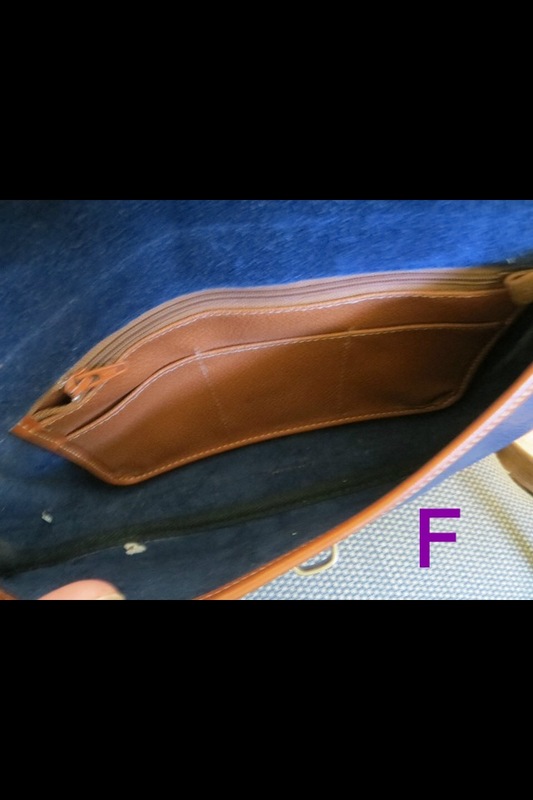 Here is an example of the later Over & Under bag. Click on it and you’ll see there are very few differences other than those I mentioned between the early tagless bags and the later tagged bags.